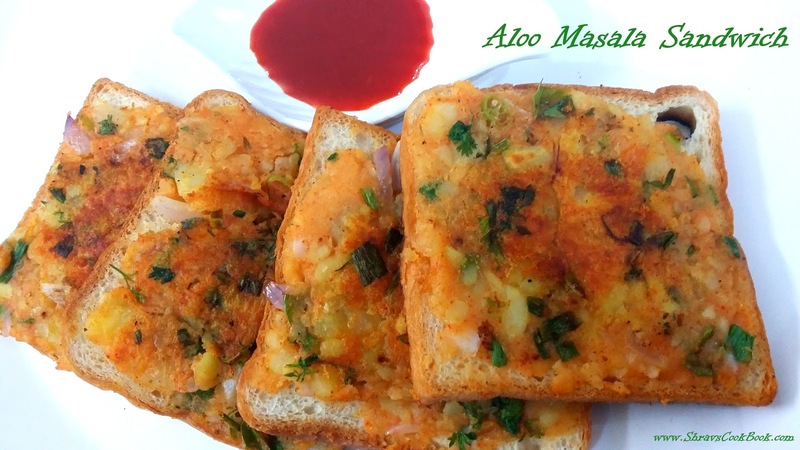 Aloo Masala Sandwich or Mashed Potato Sandwich is a very yummy and healthy breakfast option. 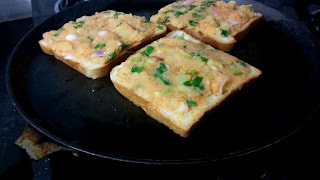 Sandwich are quick and easy to make breakfast recipe on a busy working day. 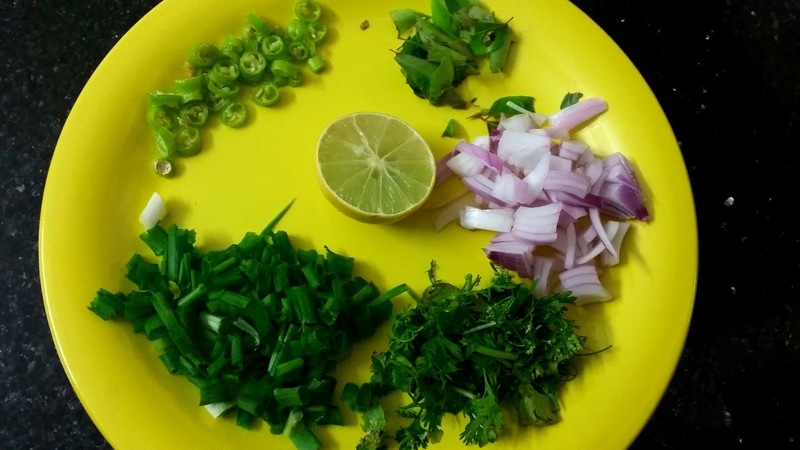 I prefer sandwiches in day to day breakfast menu as these are quite easy to make and also very tasty and healthy. 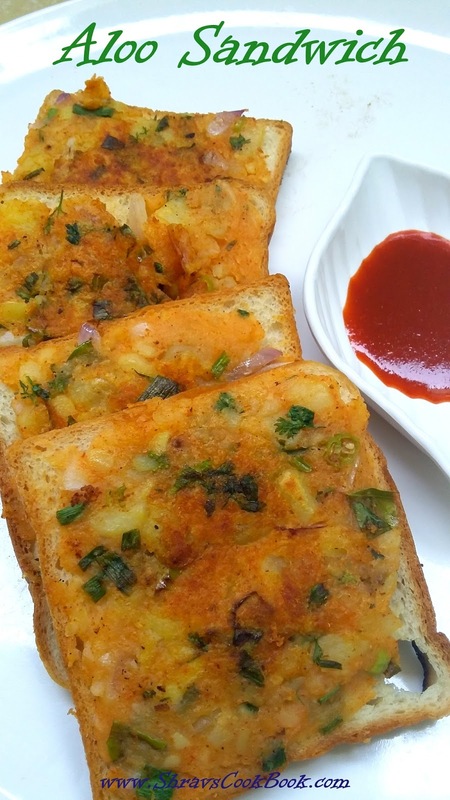 Another Interesting point in these sandwich recipes is, these can be served as a snack too. Sandwiches can be made as open faced sandwich recipe, closed sandwiches, grilled, toasted etc. The one which i am showing now is an open sandwich. 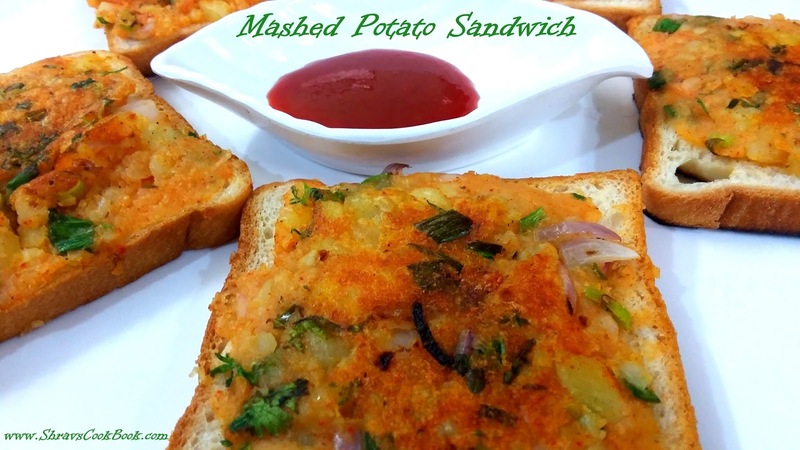 There are many variations in this potato sandwich recipe such as aloo matar sandwich, aloo palak sandwich, aloo sweetcorn sandwich etc. These sandwiches act as perfect tea time snacks to munch up on. You can eat them directly or can use tomato ketchup or tomato sauce as a dip. I prepared these sandwiches using white milk bread, you can replace it with brown bread also to make them even healthier. 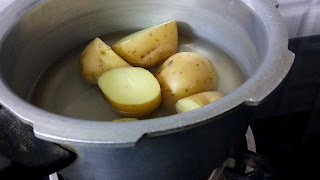 Potato is usually considered as body fat building vegetable. So people who prefer to reduce weight usually stay away from potato as it is high in carbs. 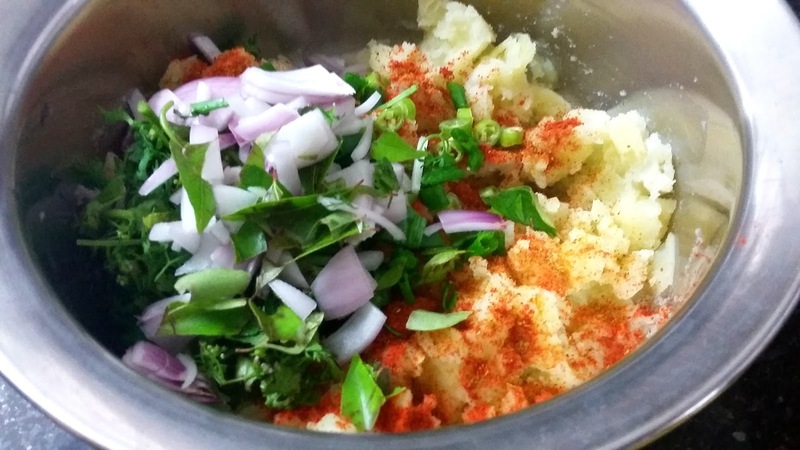 But some good facts of potato are it is rich in vitamin C, B6 and it has good amount of phyto chemicals. So it is better to consume potatoes atleast once or twice per month so as not to lose on those nutrients. 5. Now pinch off small portions of potato mixture and press to each bread slice. 9. Serve these hot Aloo Masala Sandwich or Mashed Potato Sandwich with some tomato ketchup as a dip.